28th February (EU 🇪🇺) // 4th March (Americas 🇺🇸 ). Well, it took us quite a while, we even got delayed at the last second, but we finally made it. 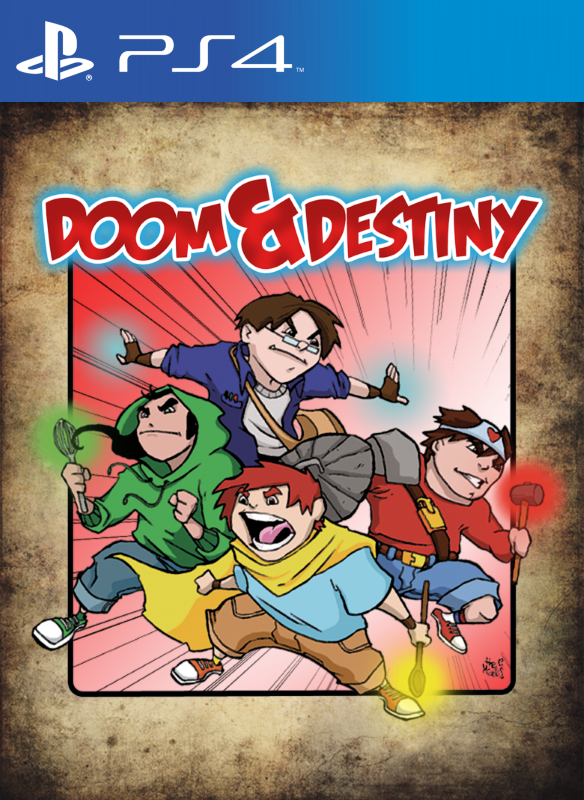 The first Doom & Destiny prototype saw the light of day in february 2009! TEN years ago!!! If you were telling us, 10 years ago, that a small demo/prank about four friends of ours will be available today on #PS4, we would have rolled initiative and attacked you!